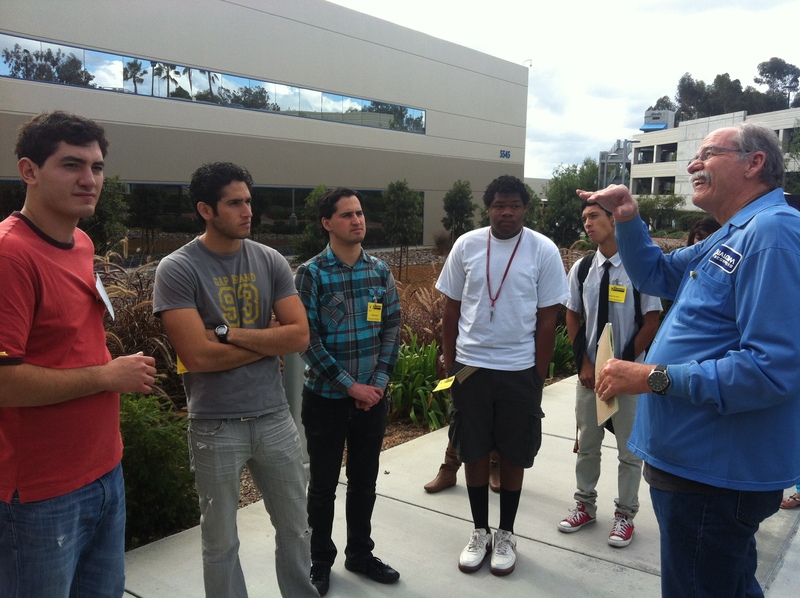 hosted eight students from Garfield High school to Qualcomm in order to explore how STEM graduates can apply their knowledge to private industry careers. 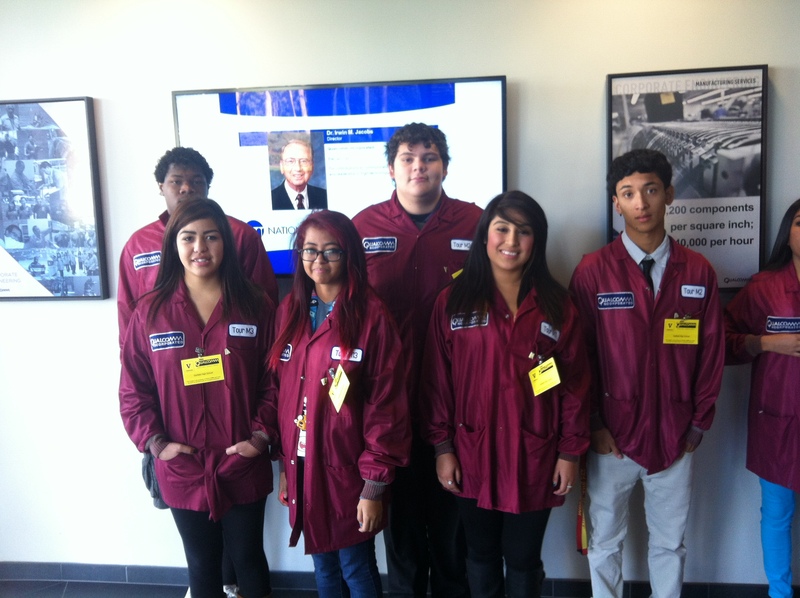 Students got a first-hand tour of building M, where they participated in a tour of the manufacturing operations- from circuit board to cell phones. After the tour of building M, students toured the Qualcomm museum where they got to see and read about the how Qualcomm was involved with the evolution of technology over the past 30 years. Students enjoyed this trip, and returned to school excited about what they learned, and ready to continue with their education. We hope to repeat this tour with more students next semester! « Welcome to The New American Reality!